Everyone knows when it comes to magic, unicorns reign supreme, so when you’re stressed to the max, it makes sense to call on the power of these mystical beasts to whisk you away from reality. Have you ever seen a unicorn with anxiety issues? No way! That’s because they know when to bliss out and escape the less-than-stellar stressors of life with a little lighthearted play. 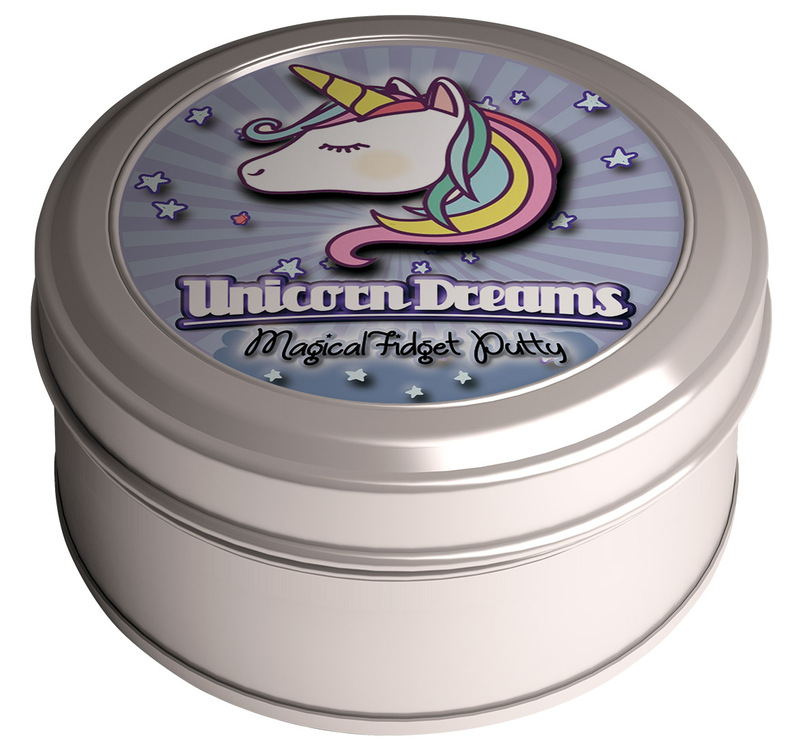 Now, you can let go of the tensions of the day unicorn-style with Unicorn Dreams Magical Fidget Putty. 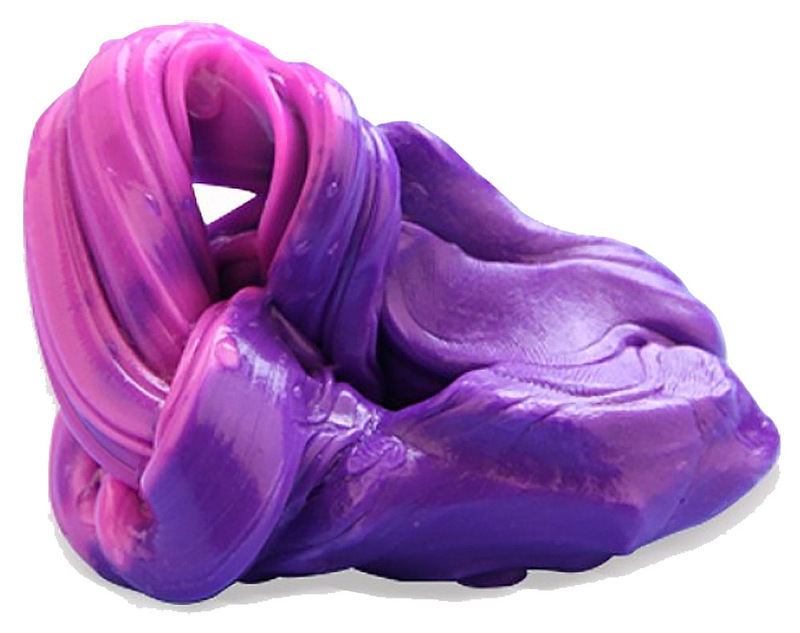 You’ll be enchanted by the mystical, color-changing stress putty turns from purple to pink as you work the dough in your hands. Let the troubles of the day go while you pull and squeeze the specially formulated stress reliever in between your fingers. 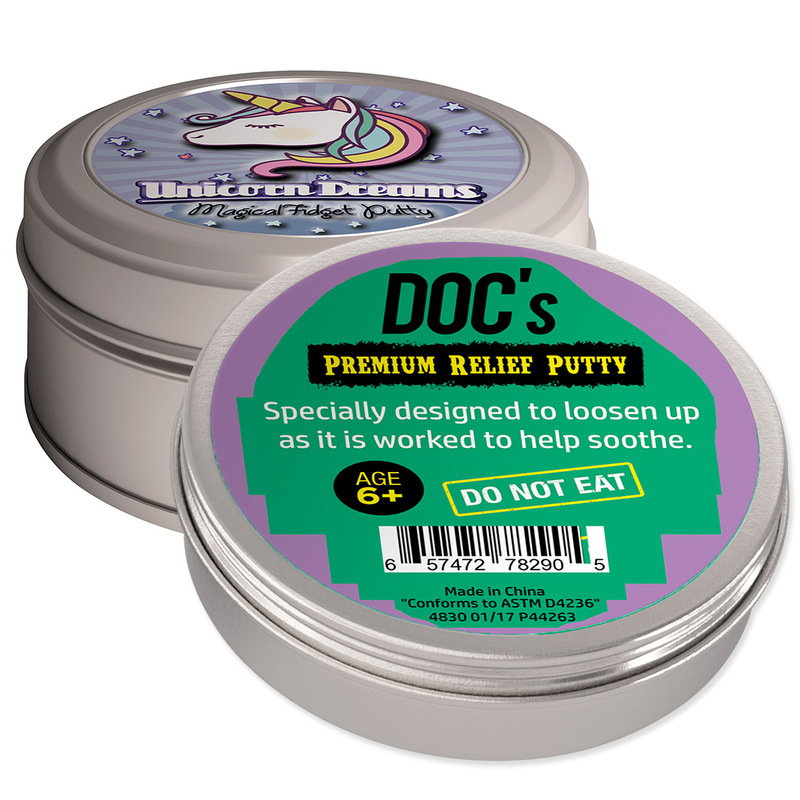 As the putty loosens up, you will too. It’s practically magic! 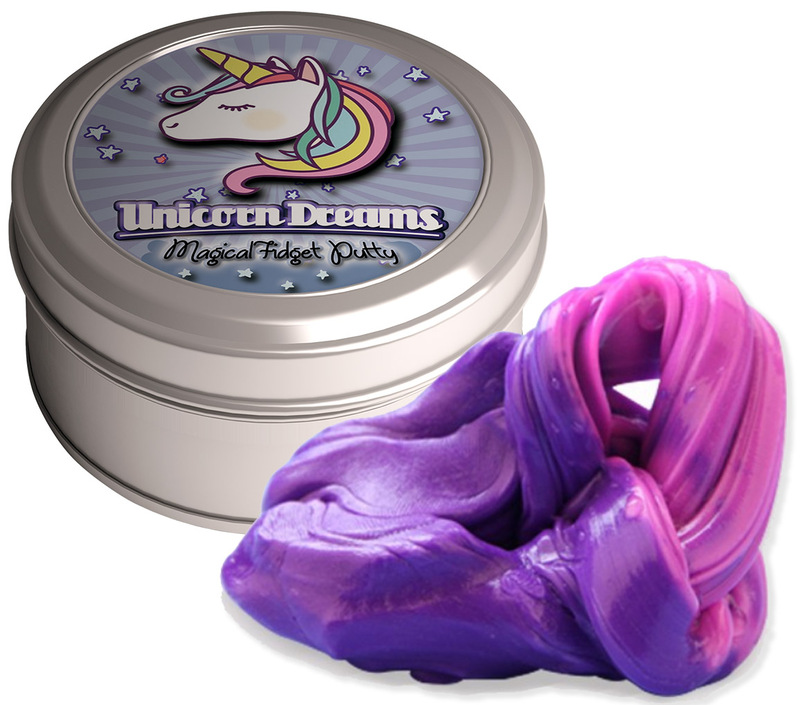 Unicorn Dreams Magical Fidget Putty comes in a colorful, unicorn-themed, lidded tin and fits in your desk, purse, or favorite daydreaming spot. The worries of the day will squish through your fingers wherever stress hits, and you’ll walk away feeling relaxed and collected in a way that only comes from playing with high quality stress relief toys like enchanting, magical fidget putty.